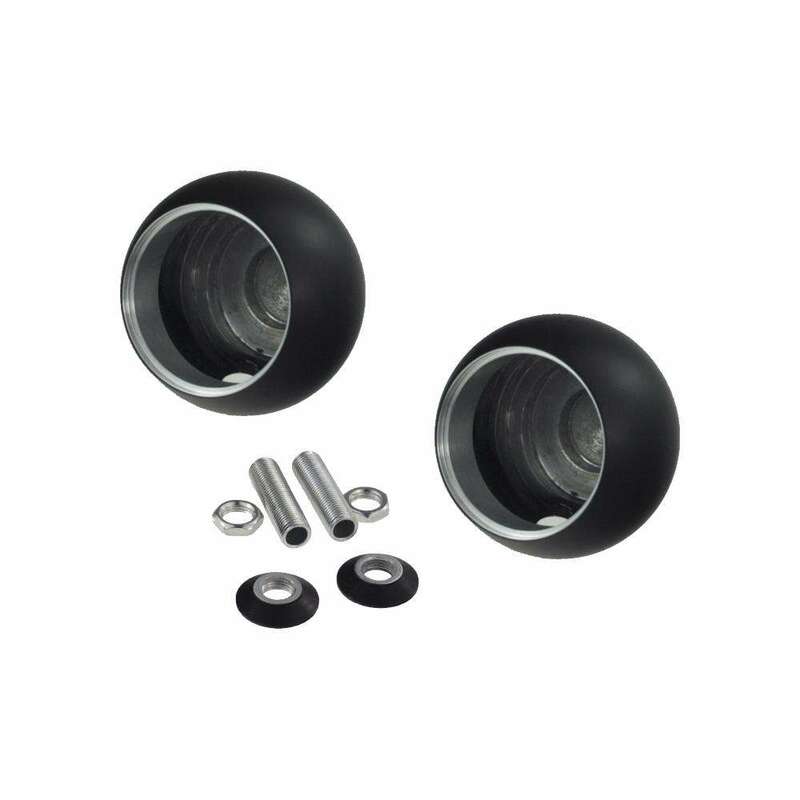 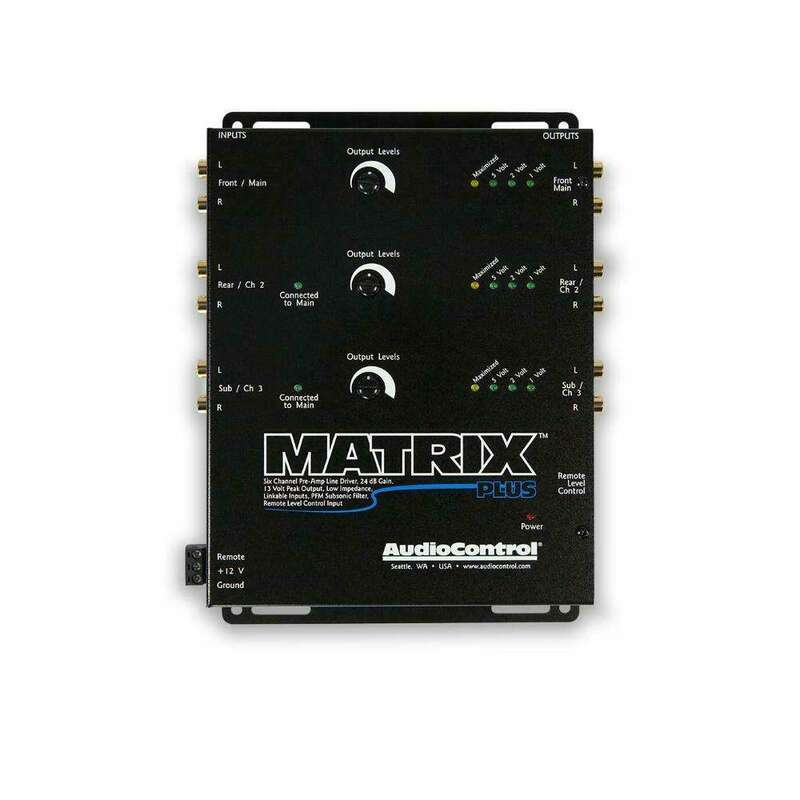 AV CX 2W MBEspecially designed for the AV K5 and AV K6 two-way complete systems, the AV CX 2W MB crossover shapes their acoustic response to achieve a consistent, harmonious sound in any vehicle, also offering the acoustic controls necessary to achieve the best balance according to ones own taste. 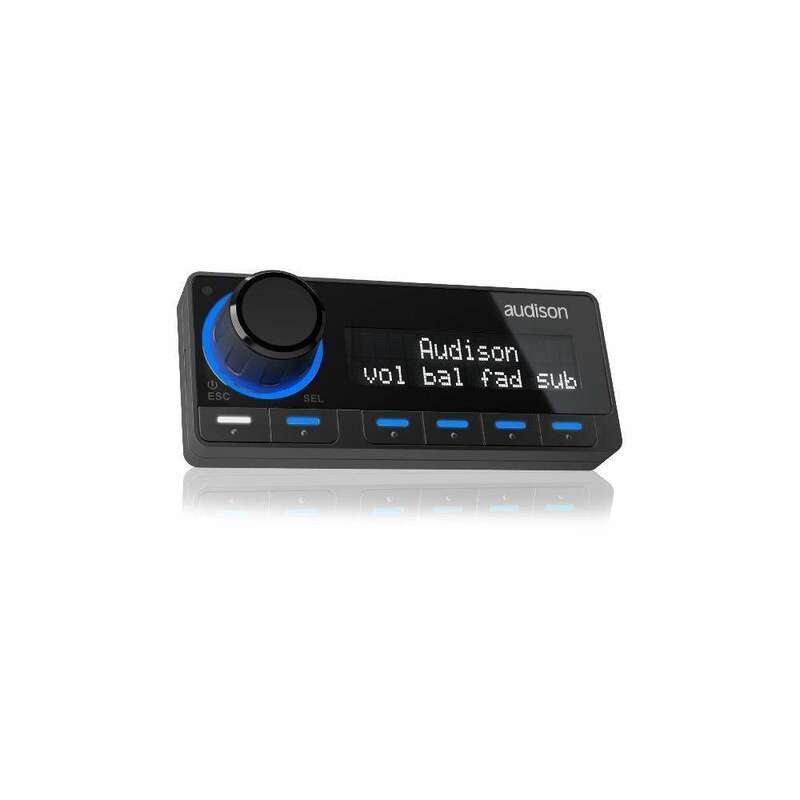 Voce AV bit IN HDDigital interface for all AV amplifiers. 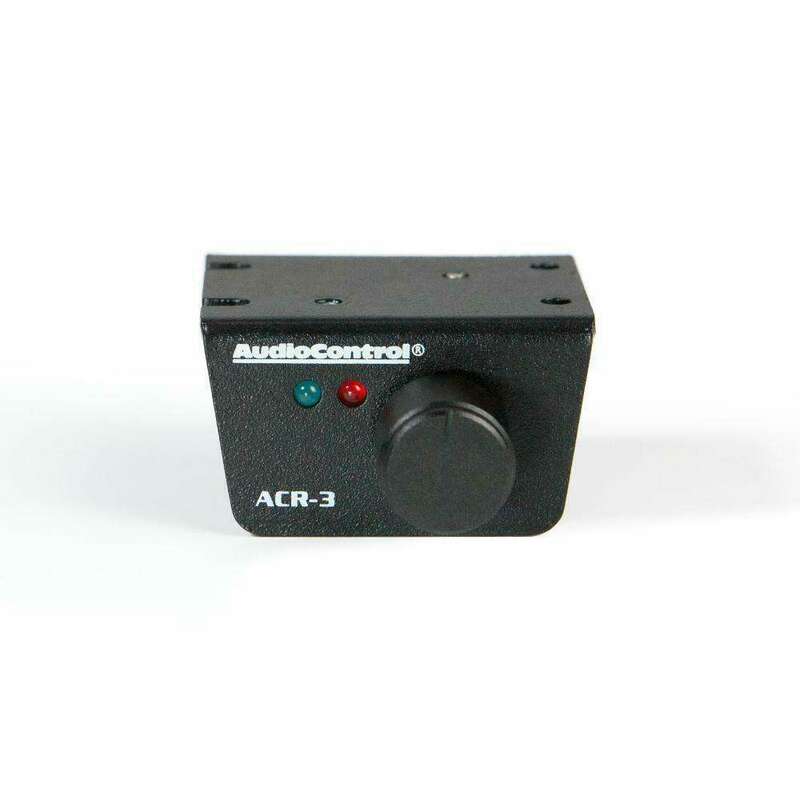 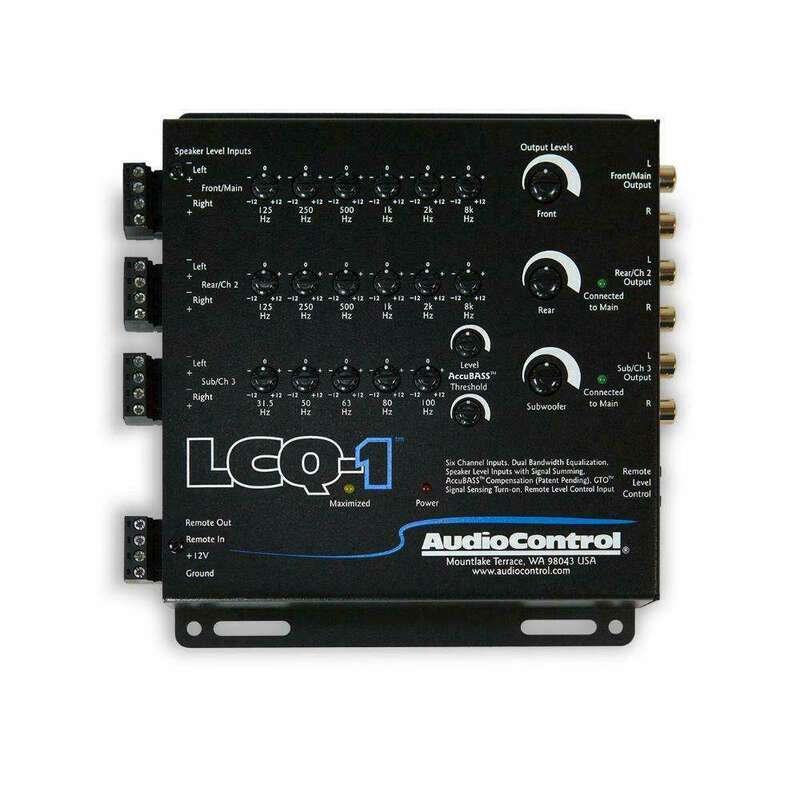 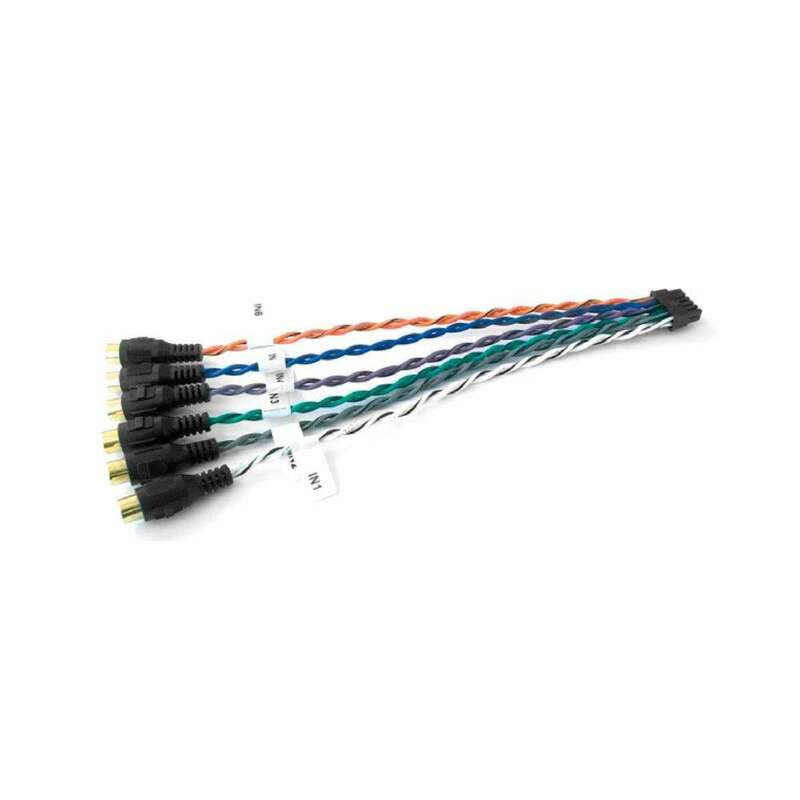 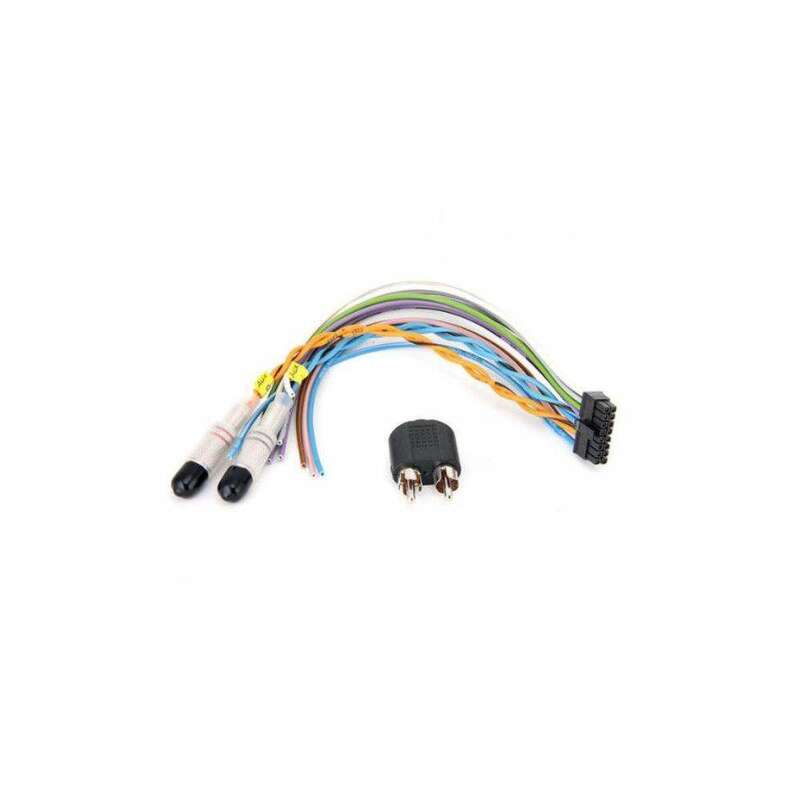 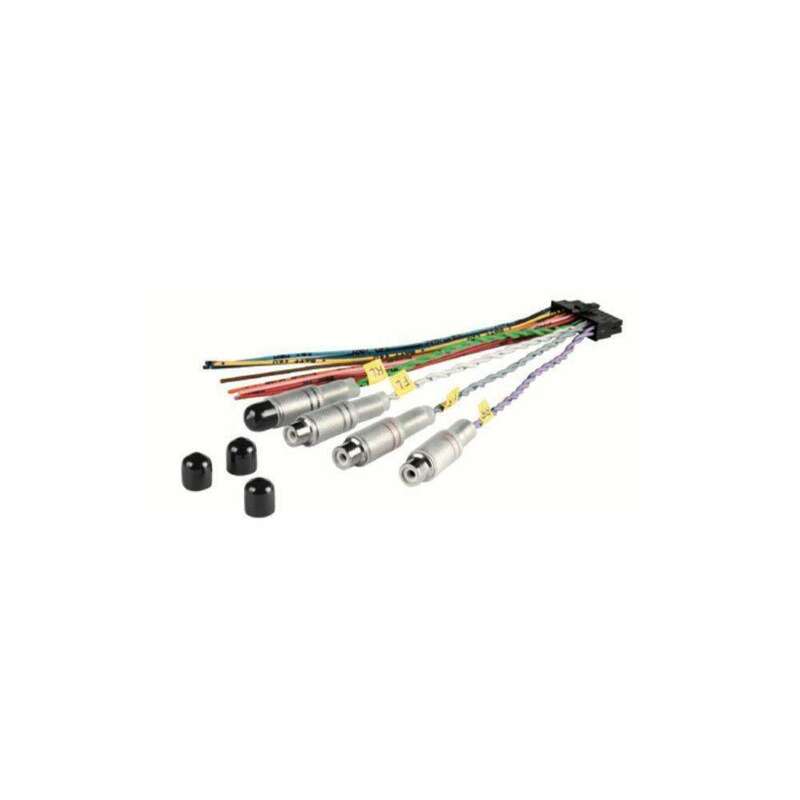 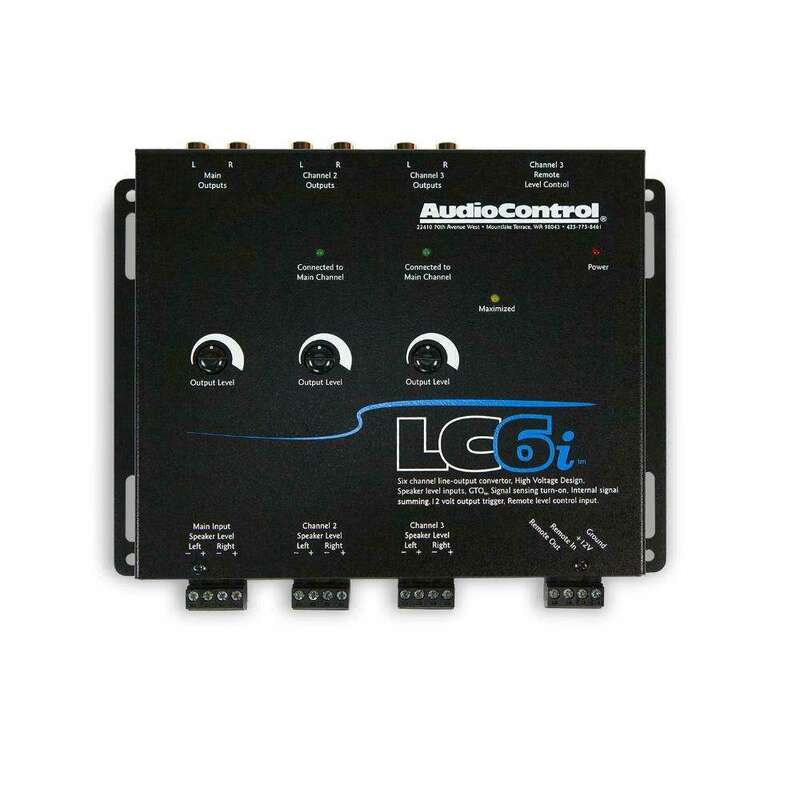 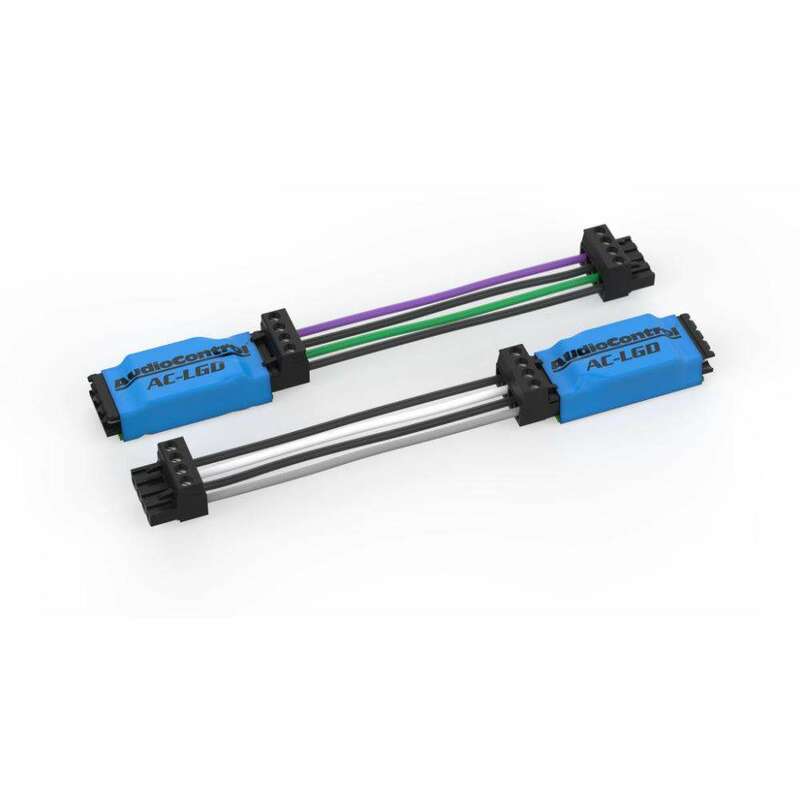 It offers one AD Link and AC Link input as well as one AD Link and AC Link output for a perfect digital connection with digital processors (bit one and bit Ten D) to drive a multi-amplified system. 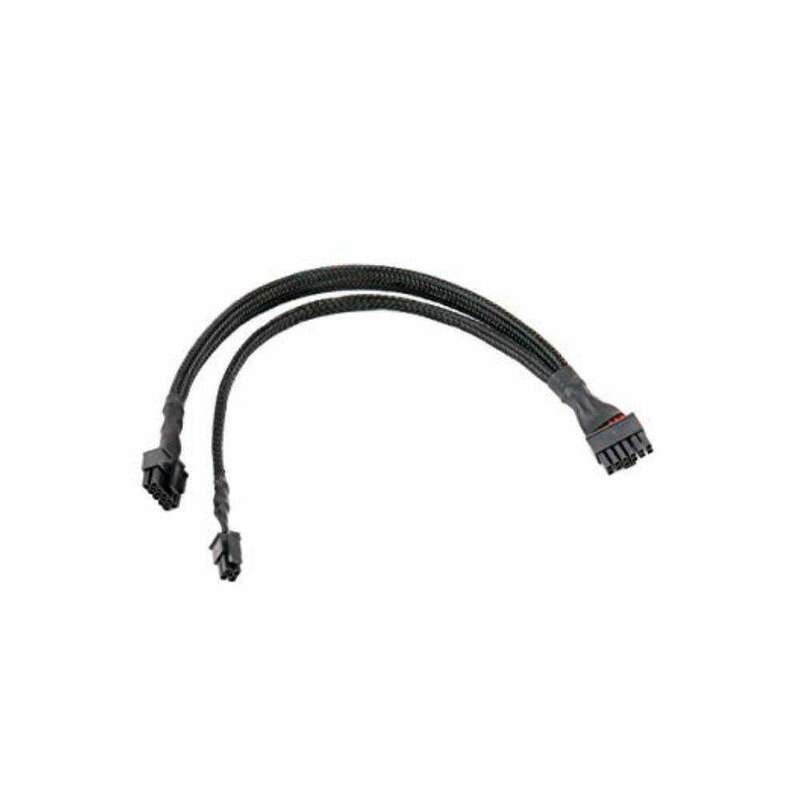 CBT 1 RCARCA connector making link fast and link.